The technology in the GentleWave® Procedure provides a better cleaning, less-invasive alternative to standard root canal treatment. Over 15 million root canal procedures are completed in the United States each year to save infected or damaged teeth. The GentleWave System represents an innovative, minimally invasive way of cleaning root canals using the breakthrough Multisonic Ultracleaning® technology. 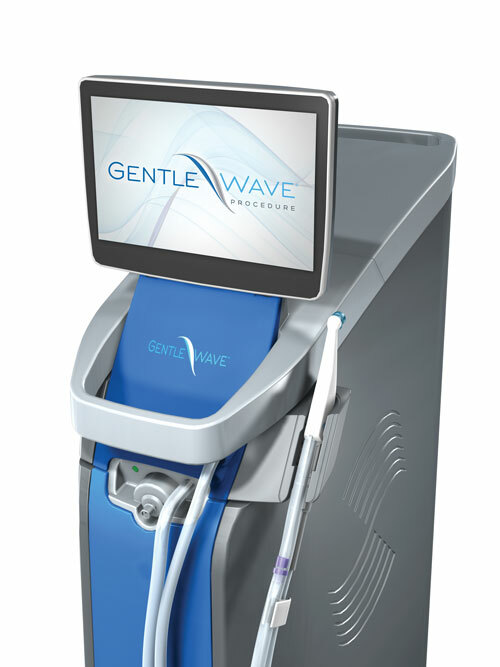 We are excited to now offer the GentleWave Procedure to our patients for the best care possible. What is the Gentle Wave Procedure? The GentleWave Procedure is a state-of-the-art alternative to standard root canal treatment. The advanced technology of the GentleWave Procedure uses multiple wavelengths of sound to gently deliver disinfecting fluids throughout the entire root canal system, even reaching into and cleaning the microscopic spaces where bacteria can hide—to provide less chance of failure over time. The GentleWave Procedure uses proprietary Multisonic Ultracleaning® technology, combining fluid dynamics and broad spectrum acoustic energy to clean and disinfect the root canal system. 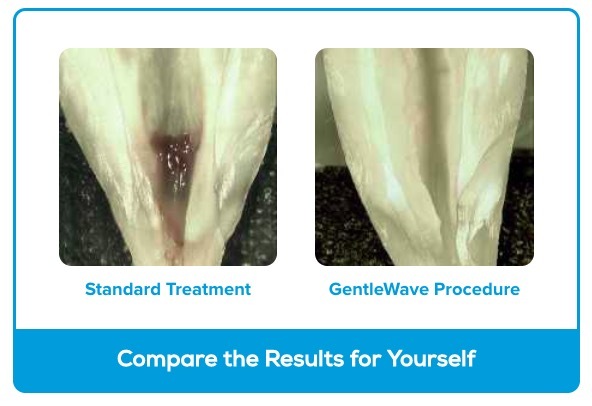 How is GentleWave different from standard root canal treatment? Will my insurance cover the GentleWave Procedure? The GentleWave Procedure does not have a specific billing code, so we will need to check with your provider to see if they will allow billing under the standard root canal treatment code. 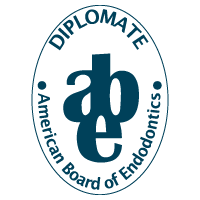 Because the GentleWave Procedure isn’t your standard root canal treatment, it may not be billable through your provider. Questions about GentleWave? Contact us!